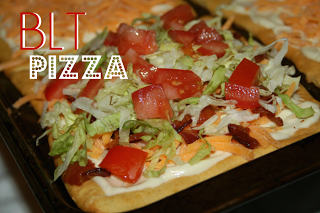 Here is one of our family favorite pizza recipes! It is super quick and easy and includes bacon! This recipe is from Gooseberry Patch Cookbook - Simple Shortcut Recipes. I have permission to share and click over to read the cookbook review. Roll out crescent rolls onto a lightly grease baking sheet, pinching seams to seal. Bake at 375 degrees for 12-15 minutes, until lightly golden. Remove from oven; cool. In a small bowl, combine mayonnaise and mustard. Spread over crescent rolls Top with remaining ingredients. Cut into squares. Makes 10-12 servings. 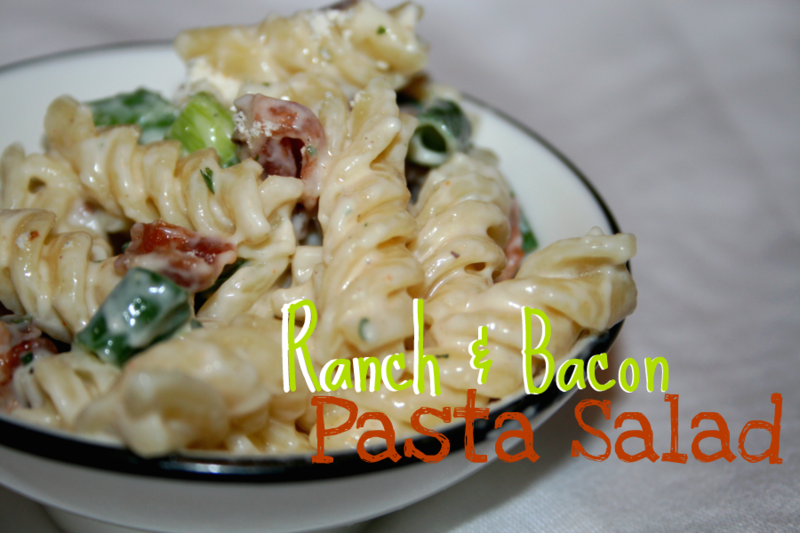 Click over and get the recipe for Ranch Bacon Pasta Salad - another family favorite recipe. What a great recipe! I love how easy it is. It's perfect for those nights when we are super busy. Thanks for the recipe! This BLT Pizza looks sooo good!